On a cold day deep in the heart of winter, Rowan’s father returns from an ill-fated hunting trip bearing a single, white rose. The rose is followed by the Huntress, a figure out of legend. Tall, cruel, and achingly beautiful, she brings Rowan back with her to a mountain fastness populated solely by the creatures of the hunt. Rowan, who once scorned the villagers for their superstitions, now finds herself at the heart of a curse with roots as deep as the mountains, ruled by an old magic that is as insidious as the touch of the winter rose. When a change in collective conscious sends the Outsiders, a group of aliens, to the shadows below the city, humans reason that the demonetization of their peers is simply more “humane”. There’s no question nor doubt. Just acceptance. Lydia had embraced that sense of “truth” for as long as she can remember. The daughter of a powerful governor, she has been able to live her life with more comforts than most. Comforts can be suffocating, though, and when the opportunity to teach Outsider children in their private, “humane” community becomes available, she takes it. This groundbreaking book, first published in 1982, is the story of two teenage girls whose friendship blossoms into love and who, despite pressures from family and school that threaten their relationship, promise to be true to each other and their feelings. In the summer of 1959 Stella Raphael joins her psychiatrist husband, Max, at his new posting - a maximum-security hospital for the criminally insane. Stella soon falls under the spell of Edgar Stark, a brilliant sculptor who has been confined to the hospital for murdering his wife in a psychotic rage. But Stella's knowledge of Edgar's crime is no hindrance to the volcanic attraction that ensues -a passion that will consume Stella's sanity and destroy her and the lives of those around her. 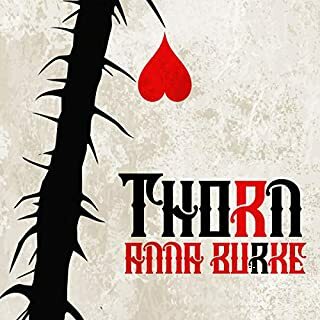 Samantha Weller, a forensic scientist turned paranormal novelist, owes her life and writing career to a crow that saved her from certain death. When she buys an old bookend that looks like her avian muse, her world begins to resemble the plots of her novels. 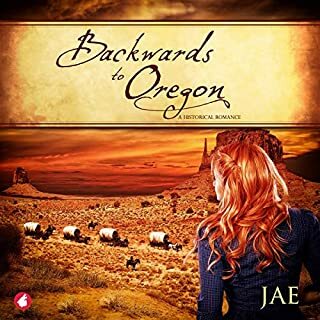 Determined to find the mate to her bookend, Samantha and her antiquarian sidekick, Liz, go on a search leading them to the beautiful and wealthy Gwen Laraway. Samantha is instantly smitten, but the age difference has Gwen second-guessing Samantha’s interest. Set in the 19th century, Isabel Miller's classic lesbian novel traces the relationship between Patience White, an educated painter, and Sarah Dowling, a farmer's daughter, whose romantic bond does not sit well with the puritanical New England community in which they live. They choose to live together and love each other freely, even though they know of no precedents for their relationship; they must trust their own instincts and see beyond the disdain of their neighbors. Patience and Sarah is a meticulously researched historical novel, originally self-published by the author in 1969. 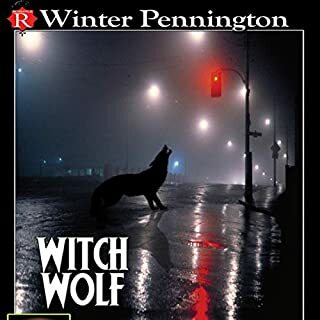 This classic of GLBT literature garnered so much attention that the American Library Association created its first Stonewall Award specifically for it in 1971. Grammy Award-winning narrator Janis Ian and Emmy and Tony Award-winning actress Jean Smart each perform as one of the characters in this dual-point-of-view love story. Their narration marks the first time that this beautiful work is available in audio and brings new life into this inspiring novel that is just as relevant today as it was decades ago. 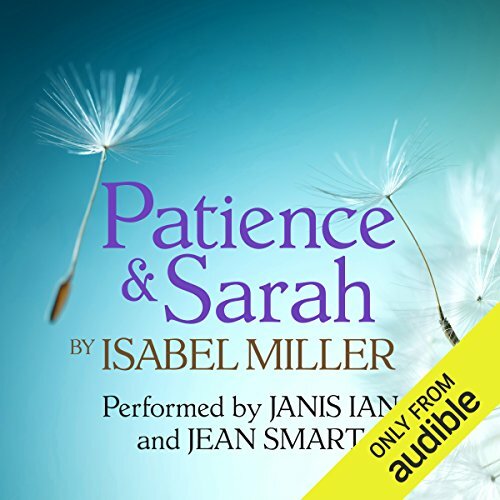 In addition to being an inspiring love story, the audiobook for Patience and Sarah is an ideal listen for young-adult audiences. It is a story that shows how irrelevant race, religion, and gender are to love and that loving and being loved are what keep us human and sane. A beautiful tale blooms with great narration. I first read Patience and Sarah more than 40 years ago, and remembered it fondly as one of the first LGBT novels to contain three-dimensional characters, and to give those characters a happy ending. 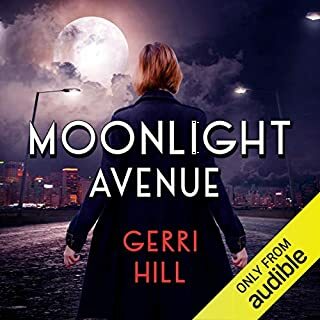 I was a bit apprehensive about listening to this audiobook -- I didn't want the tenderness and innocence of the plot and characters to be ruined by an insensitive interpretation by the narrators. I needn't have worried: Jean Smart and Janis Ian are perfect as Patience and Sarah. Jean Smart delivers a lovely and delicate performance as an educated young single woman who, as was often the case in the early 19th Century, has no choice but to live with her married brother and his family. While she is better off than many other single women (her father did settle certain property and money on her, which is, of course, controlled by her brother), she is not a happy woman, and (based upon her sister-in-law's life) is not interested in obtaining a husband. Janis Ian gives an excellent performance as Sarah, the daughter of a farmer whose farm is a few miles from Patience's brother's land. In the absence of a son in the family, Sarah's father has designated her as the "boy" who works alongside her father in the fields and generally lifts, hauls and performs manual labor. If you are familiar with Janis Ian's speaking voice, you will know that it serves very well as the voice of an unpolished girl who has grown up among men and boys, and speaks roughly. From the time that Patience and Sarah first meet, each is intrigued by the other. As time goes by, their feelings deepen into emotions that they have no words for. The descriptions of small town life and farming in 1800's New England ring true, as do the objections of Sarah's father and Patience's brother to their relationship. 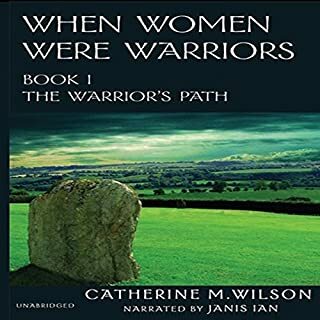 And the apprehension of both women when they are finally able to break free and go together into an unknown world is very well handled by the author. The final joy is a wonderful ending. This book is well worth a listen, no matter your orientation or your political views. Even better than I imagined! Would you listen to Patience and Sarah again? Why? I'm familiar with this story, but the voices of Jean Smart and Janis Ian brought these characters to life in a way the voice in my head never did. I will listen to this many times, especially when I share beautiful passages with others. Which character – as performed by Jean Smart and Janis Ian – was your favorite? Jean Smart's voice of Patience was so sweet and delightful, with a touch of naughty that was just delicious. I laughed out loud, chuckled and at times wept with joy throughout this story. Can't wait to listen again. I first read this book decades ago and loved it! Nicely written historical fiction featuring two women who fall in love in the early 1800s. Patience and Sarah know what they feel for each other, but they don't even have the words to describe how they feel. They don't know any other women who are lovers. As they step outside of their geographical area and head for New York, they begin to open their eyes to the possibilities they could only dream about. Jean Smart and Janis Ian give perfect voice To Patience and Sarah. Jean Smart is the voice of Patience, delivering an excellent performance full of nuance, strength and tenderness. Janis Ian is the straightforward, innocent and loving character, Sarah. Together they breathe life into the characters in a way that the book alone can't provide. You need not be a fan of LG BT literature to enjoy this tender story. What made the experience of listening to Patience and Sarah the most enjoyable? Janis Ian and Jean Smart render their characters perfectly. Their diction is flawless, and the drama is not overdone. Janis Ian is so convincing that I could almost picture her as being 5'8". Best of all, the story has a happy ending. My umpteenth time reading this book. I enjoy it... every time. The performance is sterling. It brings out the writing like reading it never would. I highly recommend it. I was quietly surprised and entertained by the gentle storytelling of these two pioneer women and their inspirational love. The story was written tastefully and full of love. It kept me involved and wanting the best for the characters. The very best narration I've ever listened to end. loved it! Best narration I've ever heard in all my audible years! Never wanted it to end. This is a touching story of two women in love, trying to make a life together in 19th century rural America. The story is inspired by a real life couple which makes it even more poignant. Jean Smart and Janis Ian do an amazing job of embodying Patience and Sarah and their different characters. The portrayal of their relationship is brilliantly realistic - they each have differing strengths and weaknesses and don't always do the right thing by each other. But their love for each other gives them the strength to find their happy ending. This must be the finest audio book I've heard. The quality of the writing, the narrative and dialogue is superb, mental images inspired sublime. Oh, and the narrators subtly enhance what is already a rare treat. I shall no doubt return to this little joy again, once my imagination has stopped playing with it.